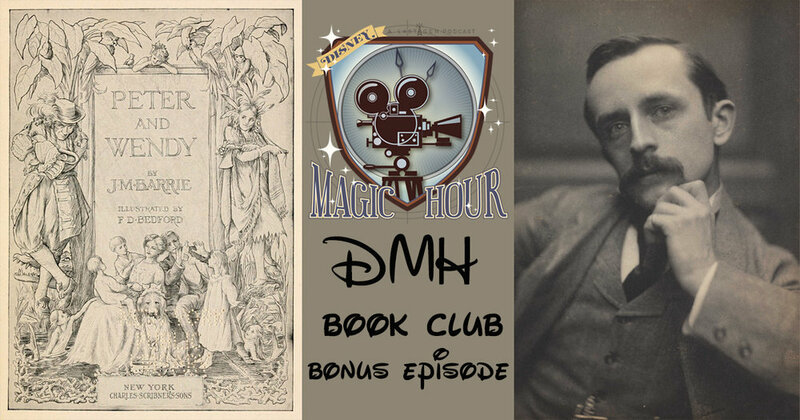 The Disney Magic Hour Book Club visits another classic novel that was later adapted into an animated film by Walt Disney in J.M Barrie's Peter Pan. The book is also listed as Peter and Wendy AND Peter Pan and Wendy. This work was first shown as a play in 1904 and then released as a novel in 1911. The book is considerably darker in tone than the animated classic film but does that aid it? How does the work hold up today? Melyssa and Courtney will break it all down in this week's bonus episode!